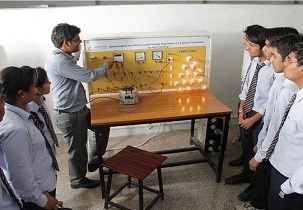 Pacific University was founded in 1997 and has made an impeccable achievement in educational sector. It has made huge reputation in the field of higher education with constant strive. 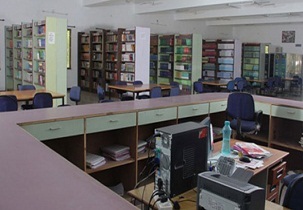 This university is a constitute of 21 institution and have become a composite of colleges providing multi-disciplinary courses in the various fields. Pacific provides education which focuses on over-all development aiming to enhance the intellectual and personality of the students to foster them towards bright success. Pacific has an outstanding record of its student who have persuaded success in their career life successful which has been evidenced by the alumni who are currently working globally in more than 150 national and international brands. At Pacific they envisage a future where the significant key factors are education and knowledge in country’s development. Hence, they imbibe students with qualities like persistence and determination and develop them to become a highly qualified and skilled professional. Pacific is committed to cherish a culture that encompasses the outlines of knowledge and academic property in all area of global humanity. It endlessly provides a conducive environment that empower students to attain values that is independently, socially & logically transformative. They focus on complete development through updated pedagogical ideas and through extra-curricular activities and co-curricular activities. This university has vast area with greenery and beautiful land which covers over 100 aces of land providing a perfect educational environment for each and every one. Campus also provides pollution free environment with all the modern amenities which meets the mandatory norms. No. 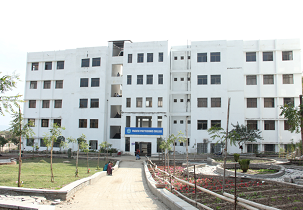 1 university in Rajasthan. Pacific Hills, Pratapnagar Extension, Airport Road, Debari, Udaipur, Rajasthan, India - 313 003. Admission in agricultural course- eligible to draw 12000 per annum. Indian army employee’s ward- 10% fee paid. Minority students- Scholarship through National Scholarship portal of Govt. of India. Median Package: - 3-6 LPA. Lab, library, hostel, transportation, fitness center etc. They have 30 buses at nominal cost to various corners of the city. Capacity: - 100 rooms each. I want to know about hostel fees and mess charges Also fee structure of bsc optometry? About Pacific University B.Pharm admission? The Admission to B.Pharm in Pacific University is based on Merit/Interview and/or Test conducted by the university. What are the placement for hospitality and feee???? Write Your Reviews on "Pacific University"
Are you Interested inPacific University"? Please provide the following details. Ask Question on "Pacific University"?